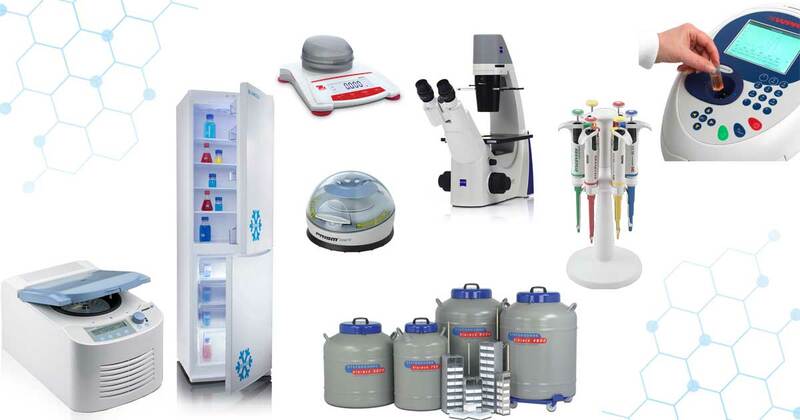 Are you setting up or moving to a new laboratory? If you are kitting out a new lab or starting a new project, why not take advantage of our New Lab Scheme and receive a voucher for up to £1,200! * When redeeming a New Lab Scheme Voucher, the value of free product must be calculated using the current Appleton Woods list prices for the year. Voucher cannot be used in conjunction with any other Appleton Woods promotion, or applied retrospectively to any other order. Voucher only applies to consumable products. One Voucher only per single order. Voucher is available to New Lab Start-Up customers only and all free product must be claimed in a single redemption. Each voucher has a validity of six months from date of issue.